CES 19 held in Las Vegas USA in the beginning of each year is an electronic show that is normally thought to be only for the geeks, ie, technology freaks. But whatever new technology driven gadgets are on show here tend to enter people’s lives, and some are as transformative as driver-less cars. Steve Jobs of Apple used to hold his own such show and in 2007, his iphone brought about total revolution in the way we live and work. 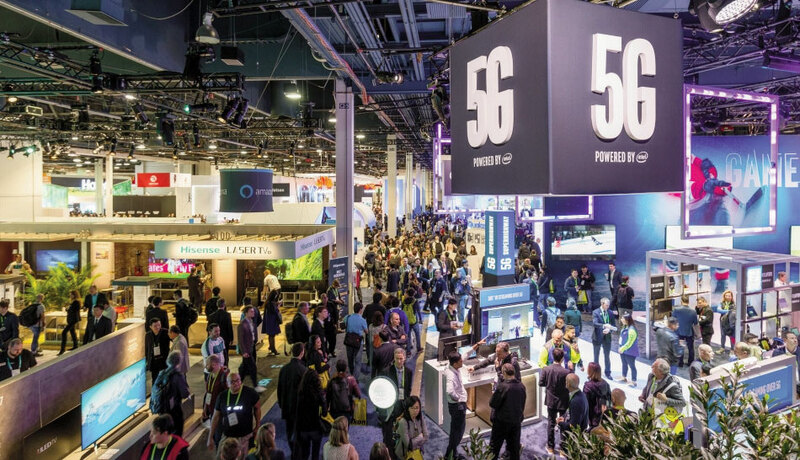 The latest CES showcased a few notable new technologies which are likely to require all of us to read just our lives to machines that want to interact with us. The first technology bidding to break out is 5G. Already Verizon telecom service is offering this faster Wifi in US. Unlike 4G,LTE, this new technology will deliver faster WiFi with huge bandwidth 690gbps at short distances. IOT or internet of things in which machines or gadgets can talk to each other, machine learning, enabling self-driving cars to interact with other vehicles in traffic and pedestrian phones are expected tp be commonplace. The introduction of this technology is accompanied by two great concerns.First relates to the imminent possibility of driverless cars becoming more common on the roads, requiring a readjustment of traffic rules. 5G enabled cars are considered more safe as they are able to interact closely with their closer surroundings. Some experts are predicting that the self-driving feature could be fitted into any vehicle just as one equips a music system into any vehicle. The second concern is that China’s Huawei is leader in supplying 5G telecom equipment, has already bagged the British telecom contract,and hopes to supply its equipment to India as and when Delhi opts for 5G introduction. The company is suspected to be linked to the Chinese government, alleged to be involved in stealing technology from other countries. More worrying is the suspicion that Huawei equipment could have bugs capable of electronic spying.In US and Europe the firm’s entry and activities are closely monitored. 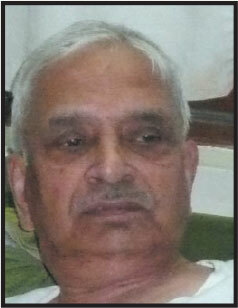 In fact, its senior executive-owner was recently arrested in Canada ona complaint by US authorities. Five years back, no one thought that electric cars as suitable for India but by 2025 diesel and petrol -run cars will have to compete with electric or hybrid cars. In the early 1980s Indians debated about the entry of colour television. Many also questioned Indira Gandhi’s advocacy of India’s space and Ocean research programmes. And, there were critics of Rajiv Gandhi’s move to take India to the computer age. Often political choice determines the fate of technology and innovation. Indira Gandhi and Rajiv Gandhi IBM simultaneously unveiled its quantum computer (based on quantum mechanics), the world’s first. Cased in a 9 feet glass cube, this new computer delivers processing power that is unimaginable by any currently available computer chip. It may not be immediately available in shops, but it is a leap into the future that may be ruled by AI or artificial intelligence. This again could pose regulatory and ethical questions. For ordinary people, CES offered ‘hearable devices’. When the Apple watch came out first for self-monitoring one’s health parameters, no one took it seriously. Copy-cats followed and made this gadget popular. Now, Bose audio and many others have come up with these hearable devices that deliver music, telephone calls and other messages directly to the hearing aid. It is claimed that this new innovation will vastly improve the quality of life of the hard of hearing by making them hear sounds with greater clarity. Medical devices regulators will be called upon to assess their usefulness and health impact. In India we may think that such technologies and gadgets as inappropriate and far away. Five years back, no one thought that electric cars as suitable for India but by 2025 diesel and petrol -run cars will have to compete with electric or hybrid cars. In the early 1980s, Indians debated about the entry of colour television. 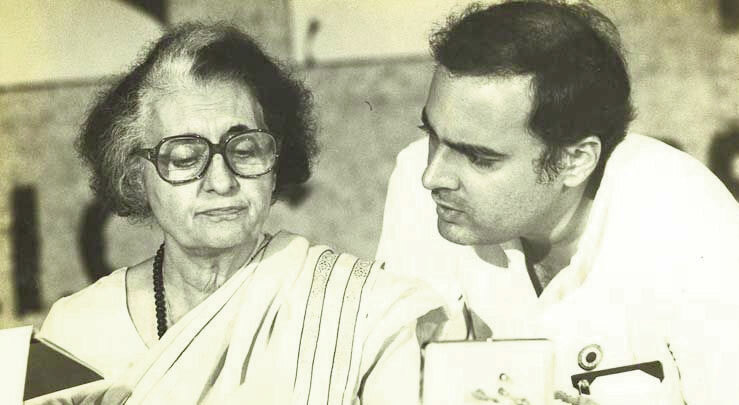 Many also questioned Indira Gandhi’s advocacy of India’s space and Ocean research programmes. And, there were critics of Rajiv Gandhi’s move to take India to the computer age. Often political choice determines the fate of technology and innovation. The Paris Climate accord of 2015 is causing tremors in the financial investment world. The Bank of England head has initiated steps to make energy and other firms to include in their balance sheets risk to their investment from climate change. According to an article in the Financial Times, a 2015 study of such climate change risks to investment estimates that losses could range from $4.2 trillion to $ 43 Tn between now and the end of the century.Big asset manangement companies and investors like pension funds, insurers have become alert to risks from rising temperatures. Some big asset managers have designated Ethical Investment Managers to oversee their green concerns. Energy majors such as Exxon have been compelled by investors to cut emissions from fossil fuel extraction and processing as well as produce low carbon fuels and invest in renewables. There is also warning that big coal companies like Coal India at some future date may have to be dismantled. In India, the government, CII,FICCI have all committed themselves to COP2 commitments; but the latter are seeking more time without a road map and commitments to not only reduce carbon footprint but also adopt and promote green investment in what is termed climate finance and technology. Short term gains will have to be traded for long term safety of investments. Small and medium investor awareness about climate risk to their investment is weak, needs to be addressed. 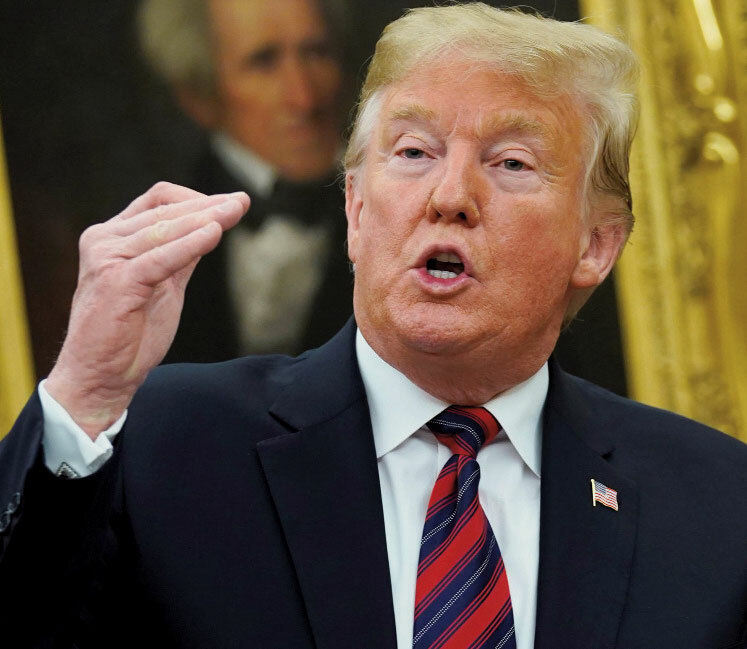 Donald Trump Two American members of the lower house have proposed levy of 70 per cent tax the super rich, a reversal of President Trump’s tax bonanza for the rich. This has caused a serious debate among economists. The right wing R e p u b l i c a n argument is that tax cuts for the rich promotes d o m e s t i c businesses and jobs, regardless o f concentration of wealth at the top 1 to 10 per cent of the population. In the US, surge in recent economic and job growth has occurred before Trump’s tax cuts.The latter is assessed to increase the budget deficit in the medium and long term. The contrary opinion based on research by Nobel prize-winning economists is that a tax rate of 70-80percent on the rich has no adverse effect on the economy. In fact, America enjoyed extraordinary prosperity in the last century when the tax rate was 70 percent at the top end of income. Surprisingly, no such debate is occurring in India, where captains of industry are constantly lobbying for tax incentives. We are in an election year. The lame -duck budget could be expected to tinker with tax rates sans debate with an eye on the voters and election business financiers.